Black Friday is expected to attract 115 million physical shoppers, making it the busiest holiday shopping day during the Thanksgiving Day weekend, according to a National Retail Federation report. And phishers are looking to get a cut of the action on Black Friday. 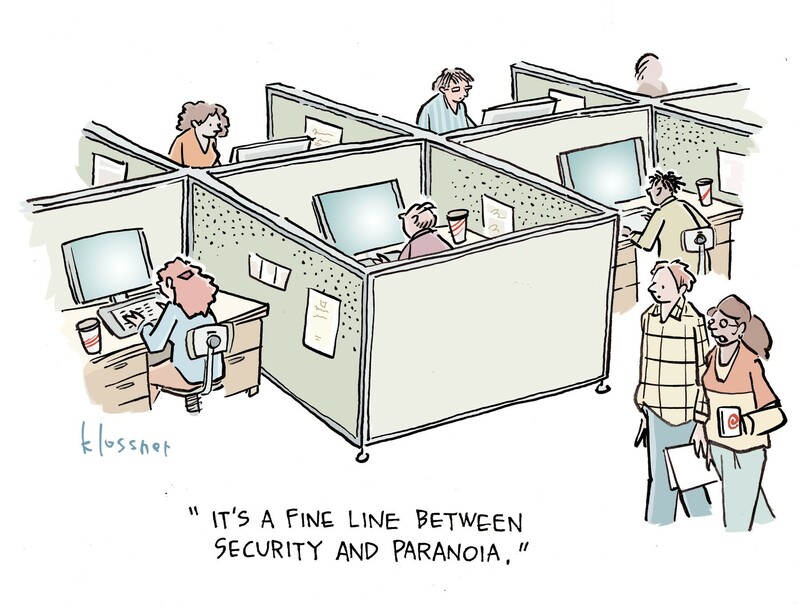 Last year, for example, Black Friday alone racked up approximately 770,000 financial phishing attack attempts, according to Kaspersky Lab's Beyond Black Friday Threat Report 2017. RiskIQ, meanwhile, discovered 19,219 URLs with the words Black Friday directing users to another page with malicious content, according to its recently released 2017 Black Friday e-Commerce Blacklist report. Black Friday phishing scams run the gamut of unethical merchants duping users into visiting bogus high-end retailing websites to sell them knock-off items at a "discount," to cyberthieves enticing users to visit malicious websites to steal their credit card and personally identifiable information. “Cybercriminals use Black Friday to cover their attacks. They know that people are looking for a chance to buy expensive things at a much lower cost, so the phishers make sure they offer the best price, disguising themselves as well known and trusted brands," says Nadezhda Demidova, lead Web-content analyst at Kaspersky Lab. 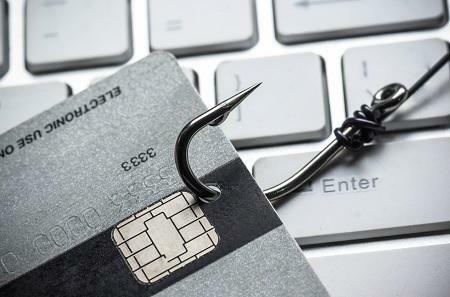 Here are examples of six real Black Friday phishing campaigns launched in the past month and one from 2015, and how to avoid falling for these types of attacks. Thx for this really good article !